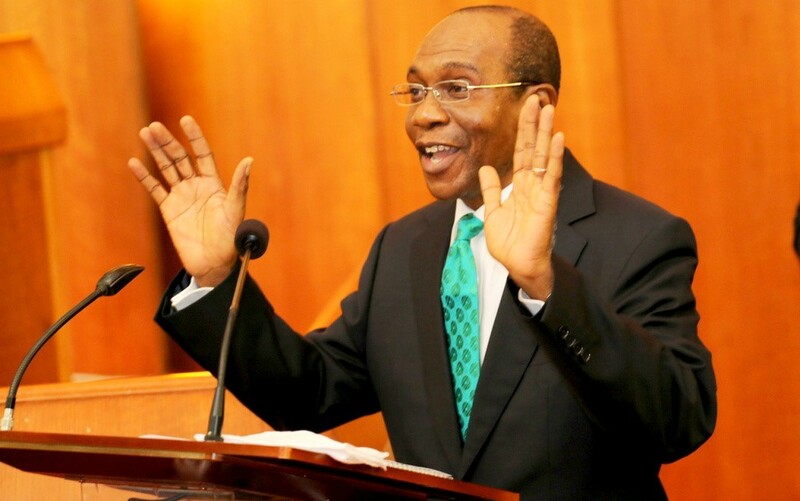 Yesterday, after months of defending its policy not to devalue the NGN, Governor of the Central Bank of Nigeria (CBN), Godwin Emefiele, released guidelines on the operations of its flexible exchange rate system that will come into effect on 20 June 2016. CBN indicated plans to allow the NGN to float through a single market structure in the inter-bank FX market and the secondary market and to intervene in the market only when necessary. Effectively, this suggests that the exchange policy will be a ‘managed float’. The CBN also highlighted that it will select around 10 FX primary dealers who will be registered authorised dealers designed to deal with the CBN on large trade deals; FX primary dealers will also deal with other authorised dealers in the inter-bank market, improving price competiveness and transparency. However, the ban on importers of 41 goods and services from accessing interbank will remain inadmissible in FX interbank market. While this move may help to conserve FX reserves, we believe that this policy measure is counterproductive and will continue to damage the economy via higher inflation, slower growth and FX market uncertainty given the concerns already existing about weaker oil production in the economy. Ongoing imposition of FX trading restrictions has supported the artificial stability seen since early 2015, but these barriers will prevent the market from effectively clearing, sustaining pressure on the NGN and reserves. The CBN will also retain the ban on the sale of interbank FX to Bureaux de Change markets in an effort to curb currency speculation. These guidelines come after recent evidence of further deterioration of the economy (acute FX liquidity challenges, rising inflation despite a hike in interest rates in March (see Chart 1), contraction in Q1 GDP and ongoing depletion of FX reserves) stemming from the oil price slump since mid-2014 and the non-optimal mix of policy response. Such imbalances are in addition to rising spread between the official and parallel exchange rates (Chart 2). Although the NGN is broadly stable, it has become increasingly overvalued, with the parallel rate trading around 60% above the official rate owing to speculative demand, strong import demand and inadequate production inputs against a background of weak exports and investment inflows. The artificial stability of the NGN on the interbank exchange rate market since March has come at the expense of a depletion in FX reserves (down 10.7% to USD26.5bn from a year ago). The CBN’s move to adopt exchange rate flexibility is welcome news; although it did not overtly say that it will devalue the NGN, the currency will officially be devalued and it is likely to trade in the range of NGN280-350. This will help to alleviate pressure on the NGN, albeit limited, given still weak oil receipts, which account for the country’s main source of FX. While the new exchange rate policy will put Nigeria on the right path to recovery, uncertainty will prevail given other pressures in the economy including rising inflation. The new exchange rate system will also stoke inflationary pressures in the short term, in addition to a potential rise in fiscal spending, reducing the scope for any policy easing in the foreseeable future. As a result, we expect the CBN to raise the MPR by around 100bp at the next MPC meeting scheduled for July. Meanwhile, with the financing requirement remaining high in the months ahead given a weak outlook for oil prices, T-bill and bond issuance will continue apace.